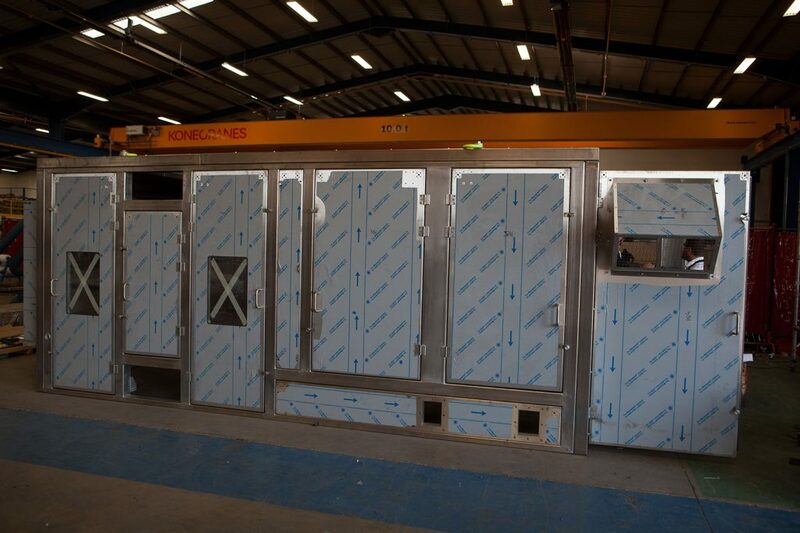 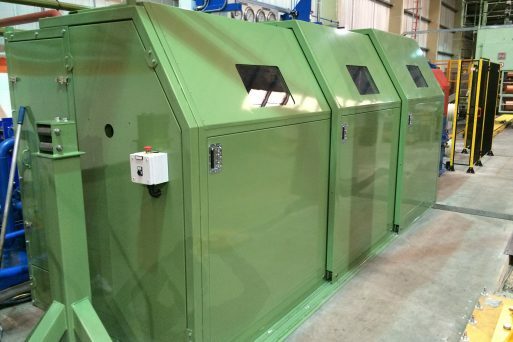 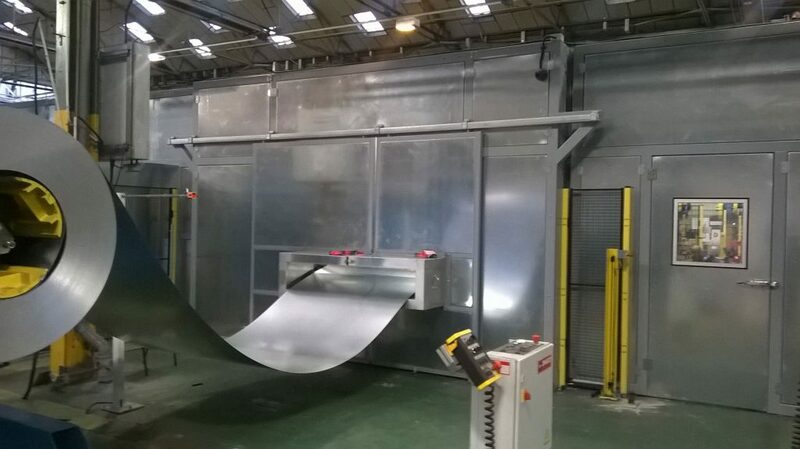 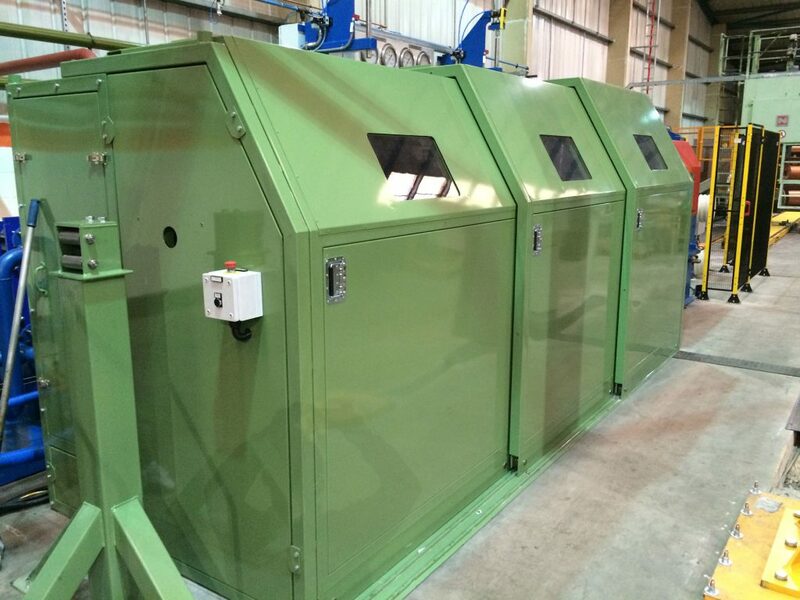 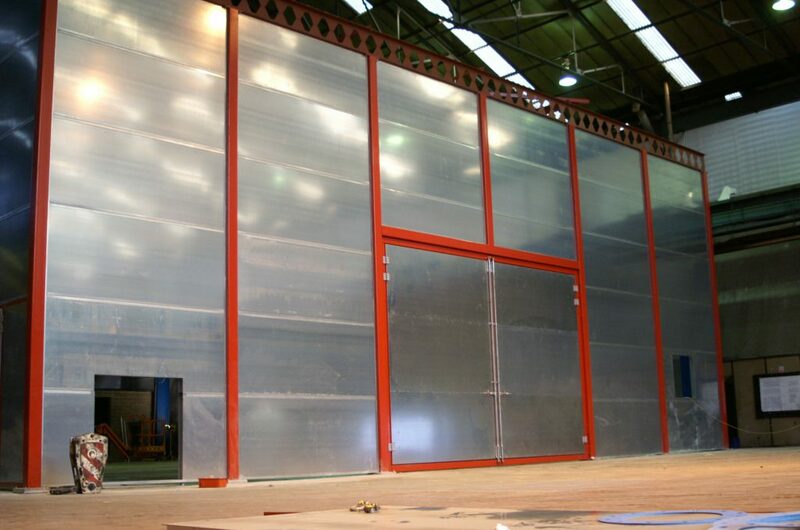 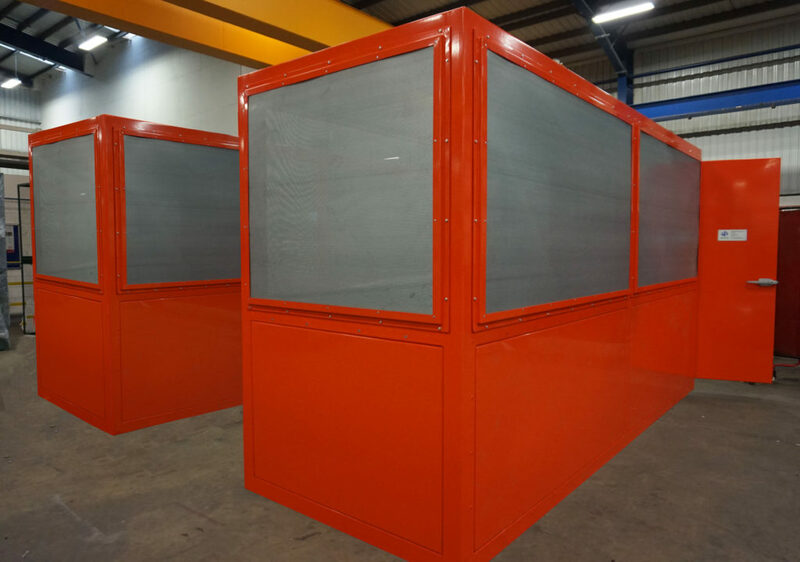 Wakefield Acoustics have widespread experience in the design, manufacture and installation of acoustic enclosures. 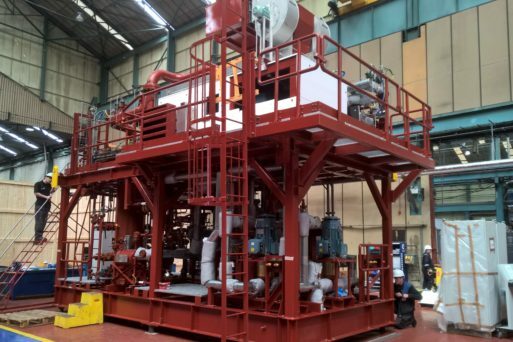 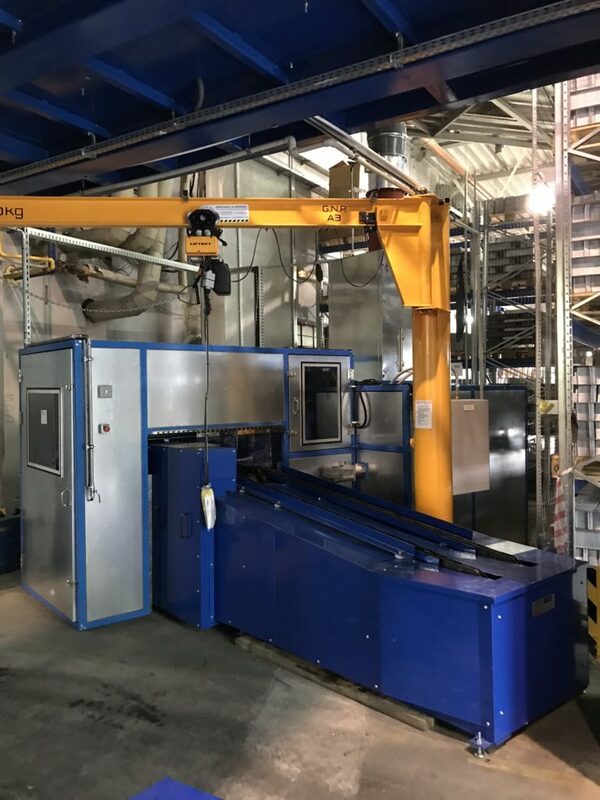 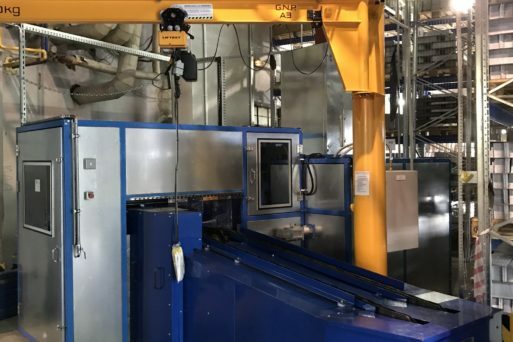 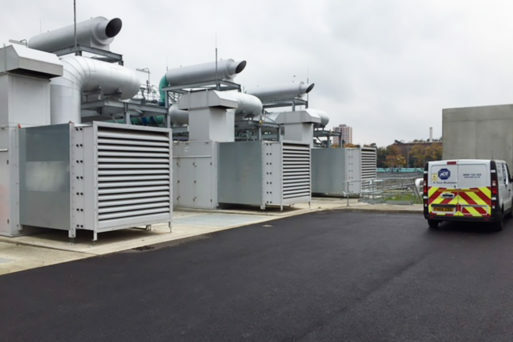 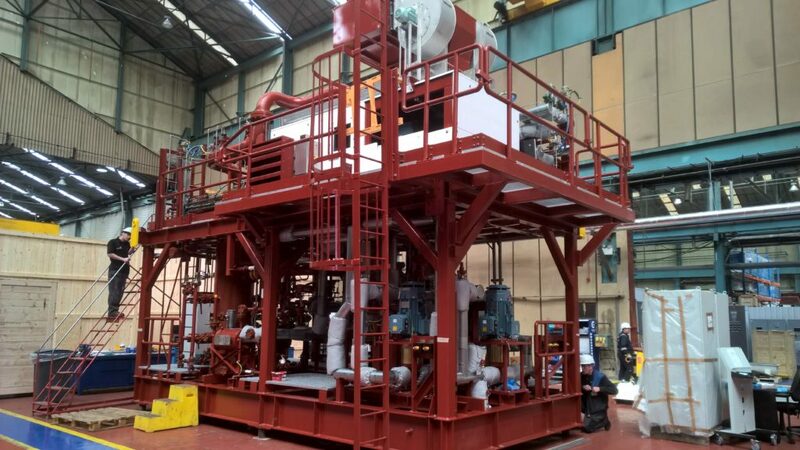 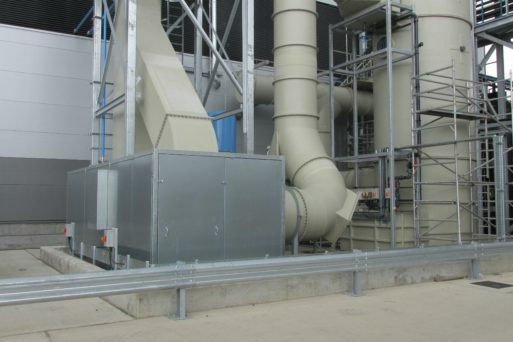 From standard proprietary housings through to custom designed full turnkey solutions, we work closely with end users, OEM’s, contractors and consultants to address complex noise problems across a wide range of industries and applications. 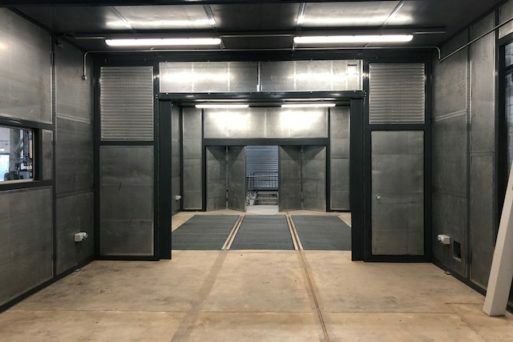 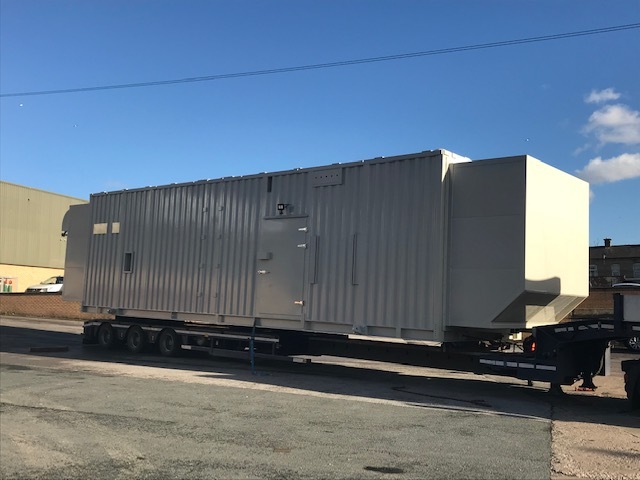 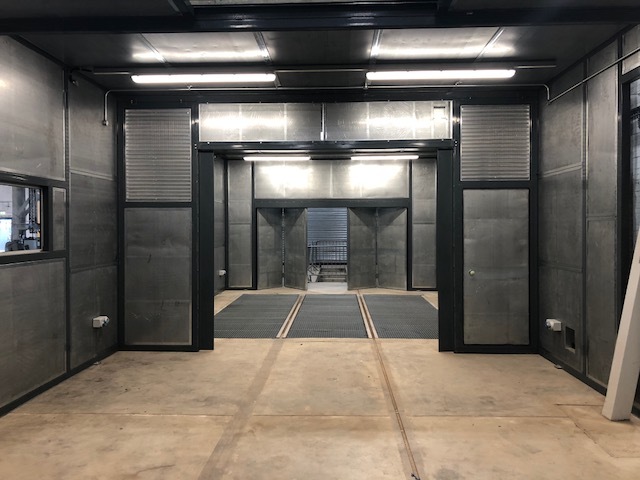 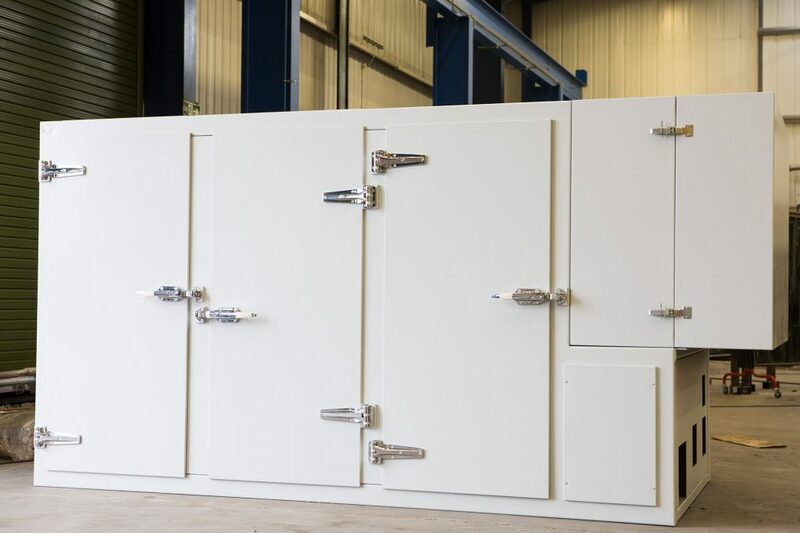 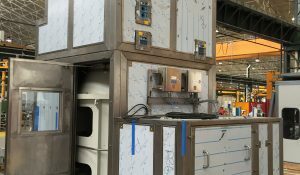 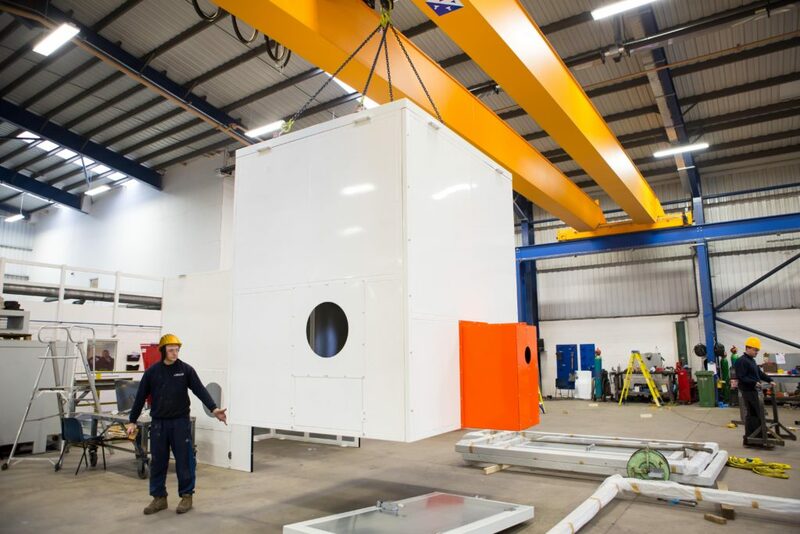 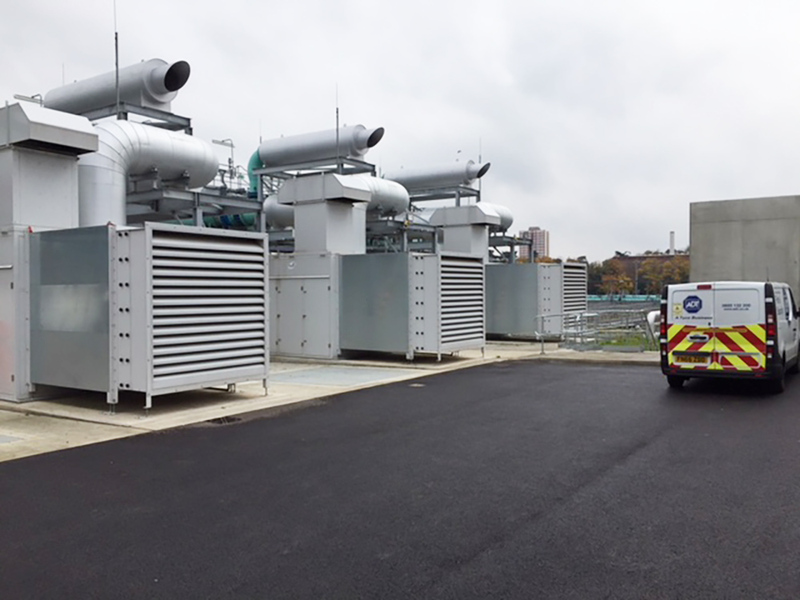 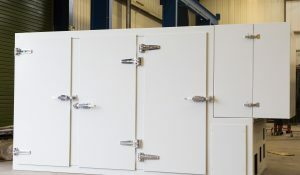 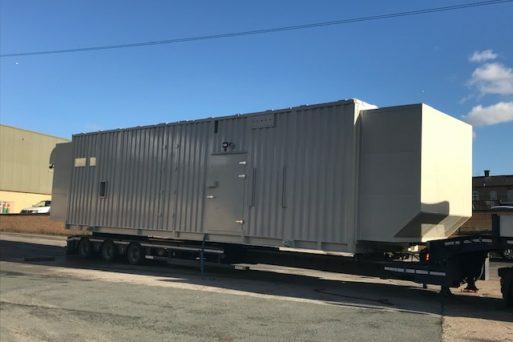 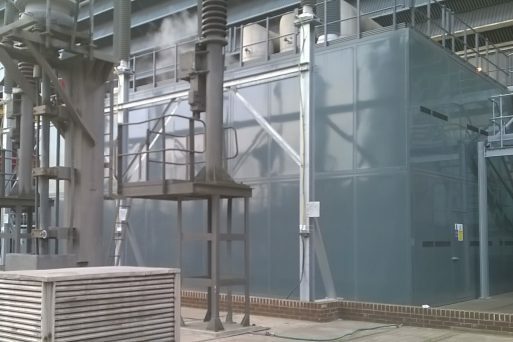 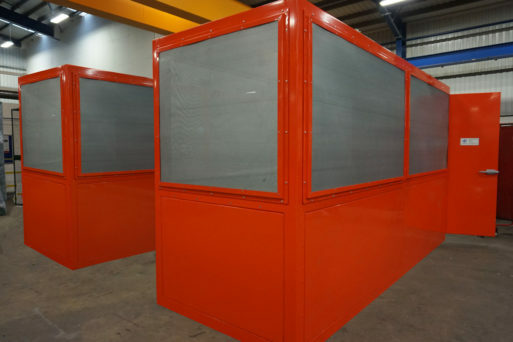 Our acoustic enclosures are cost-effectively designed to meet the most demanding of acoustic specifications, and are often associated with complex applications, maintenance / access and environmental challenges. 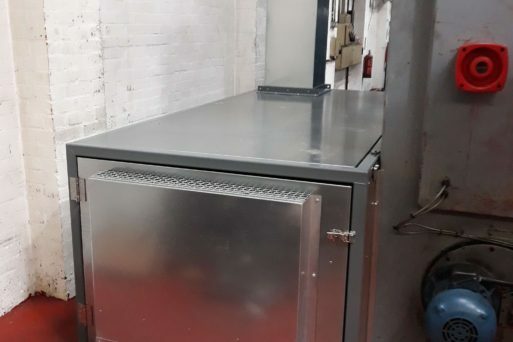 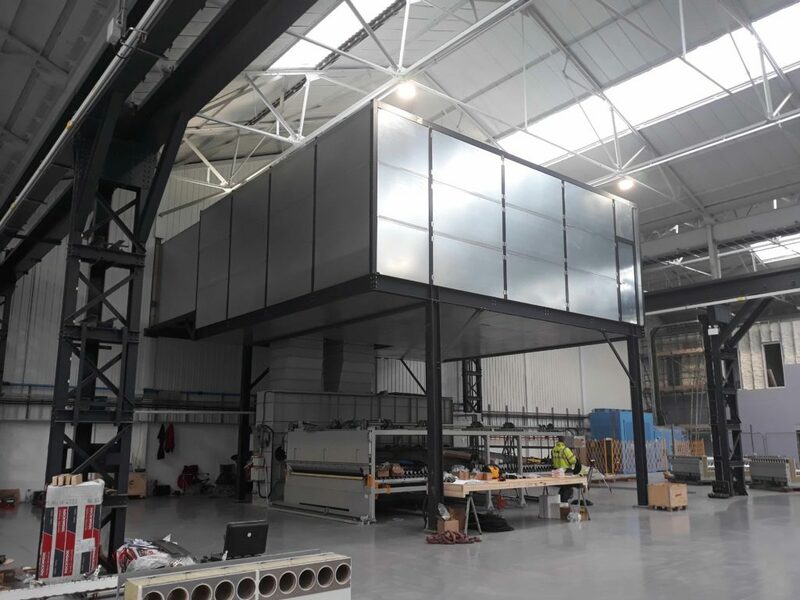 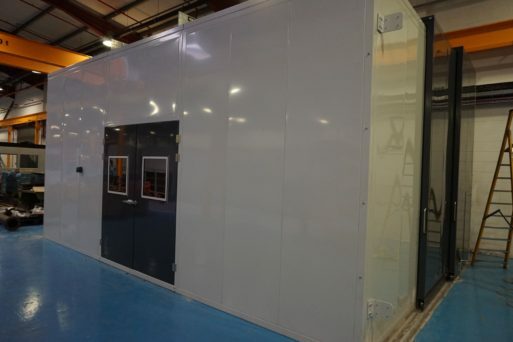 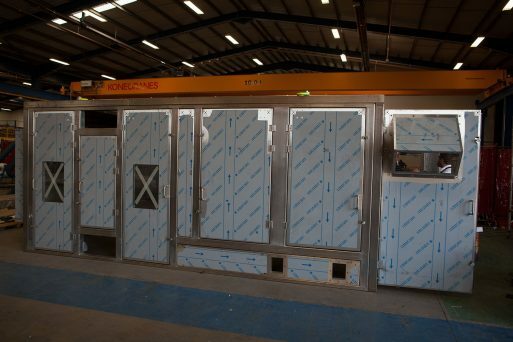 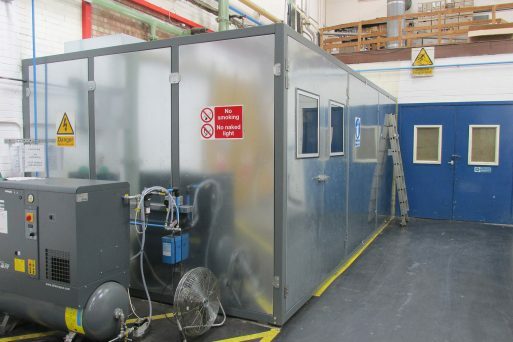 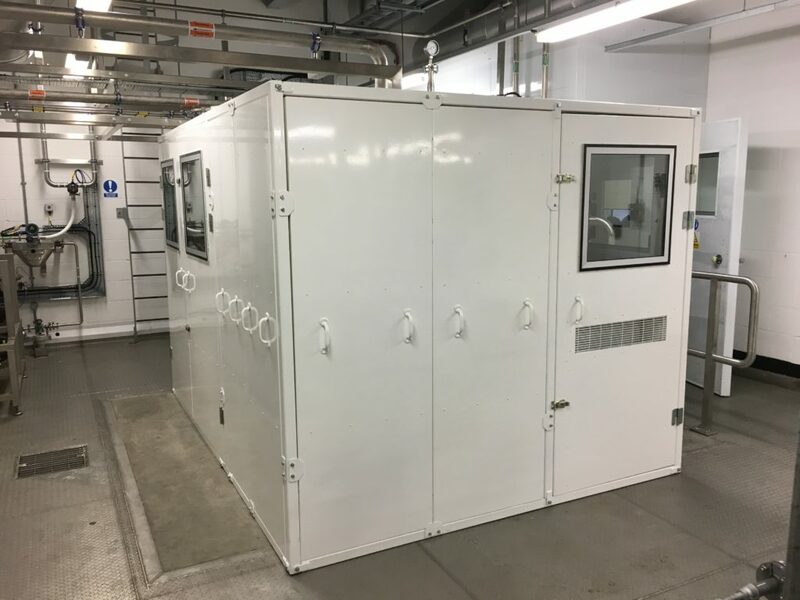 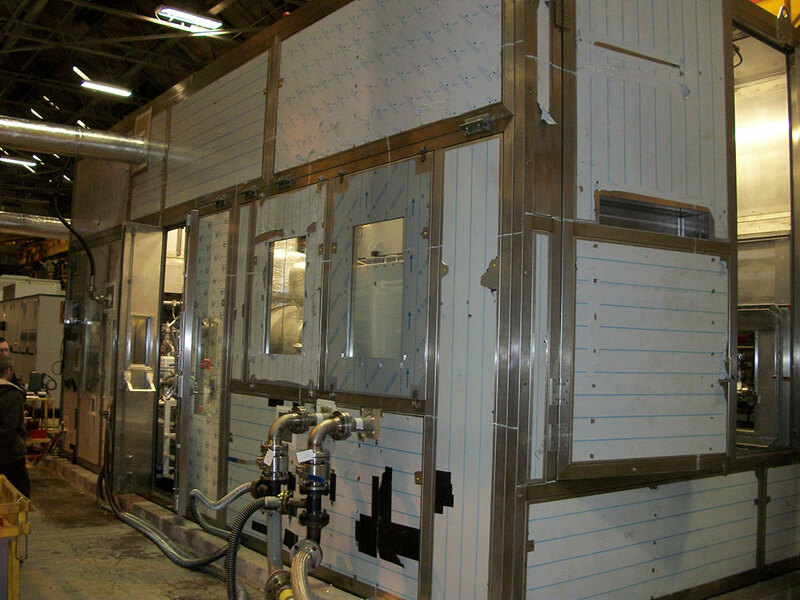 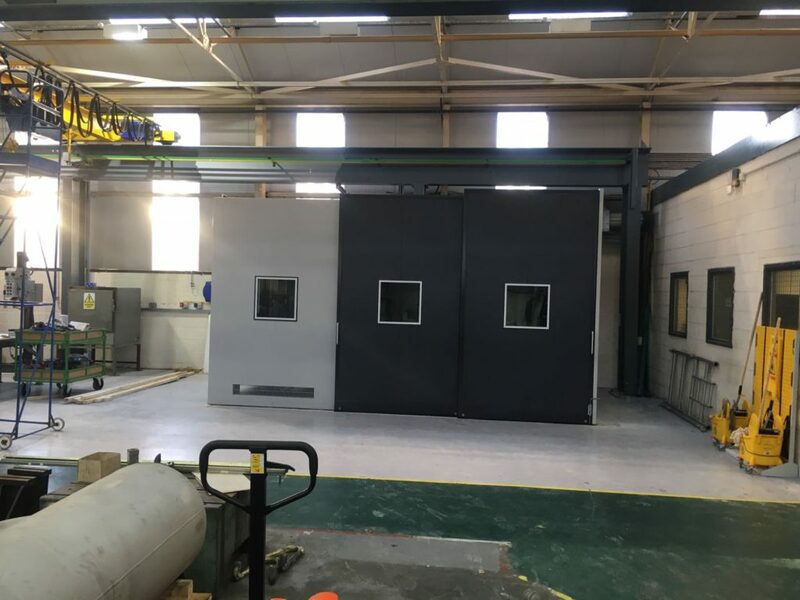 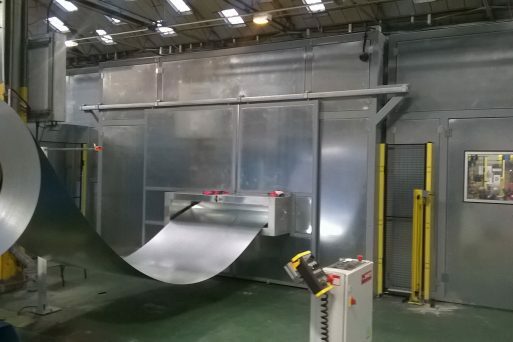 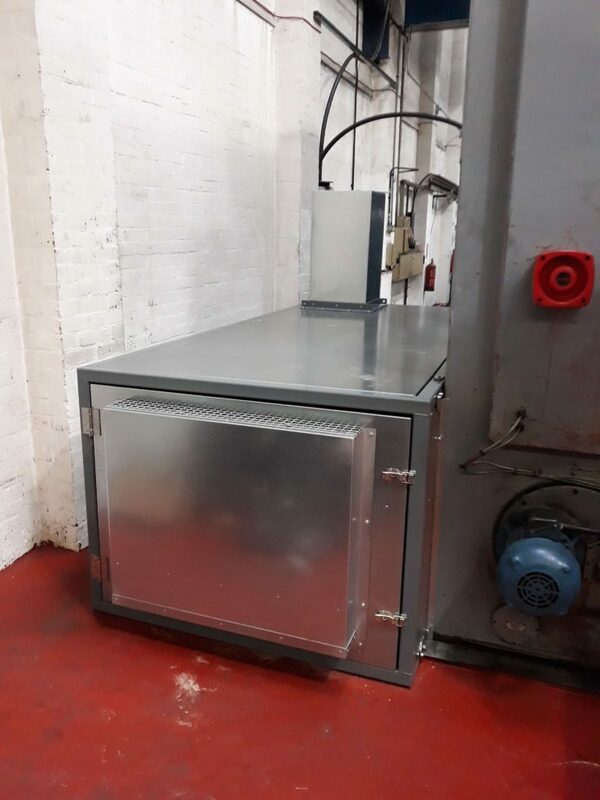 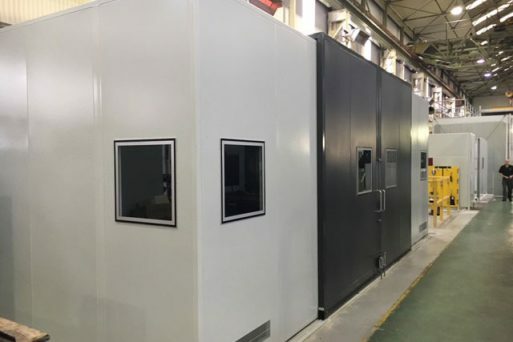 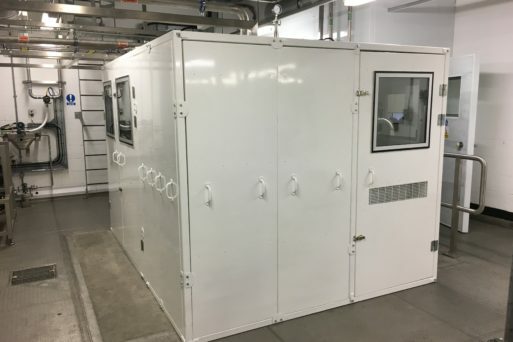 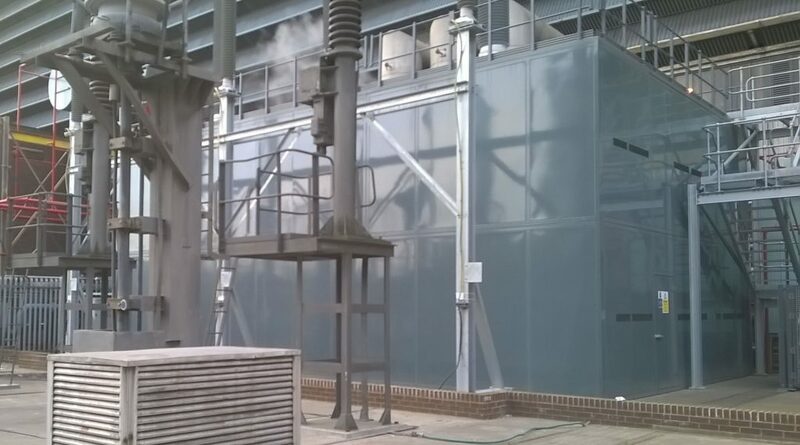 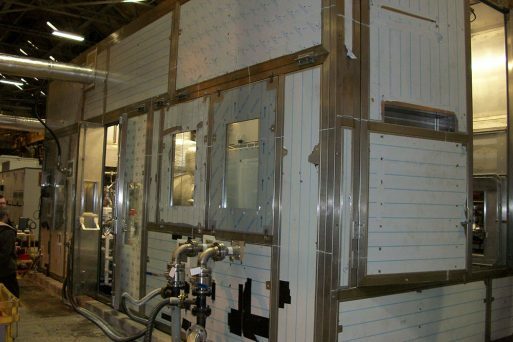 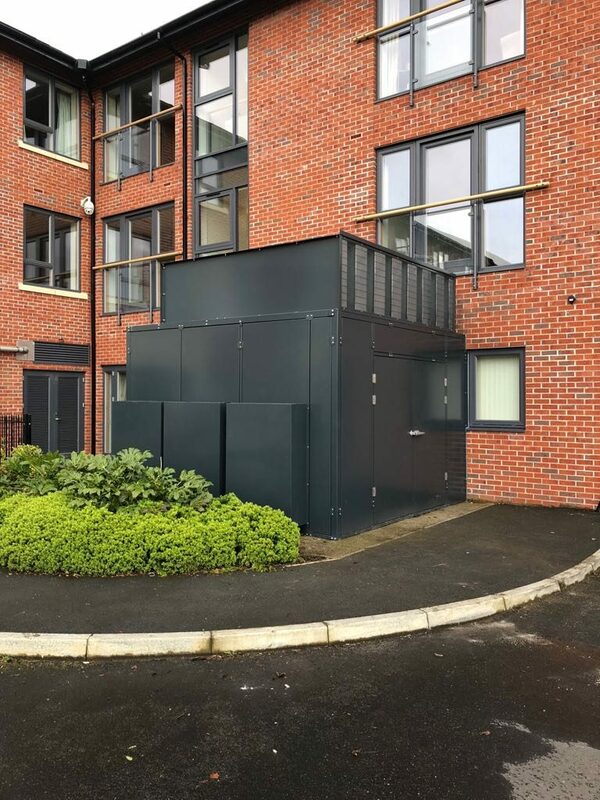 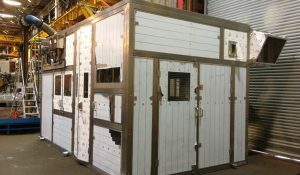 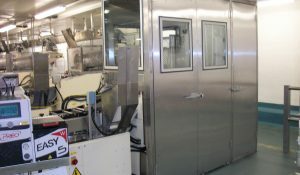 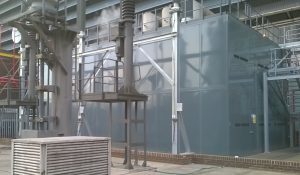 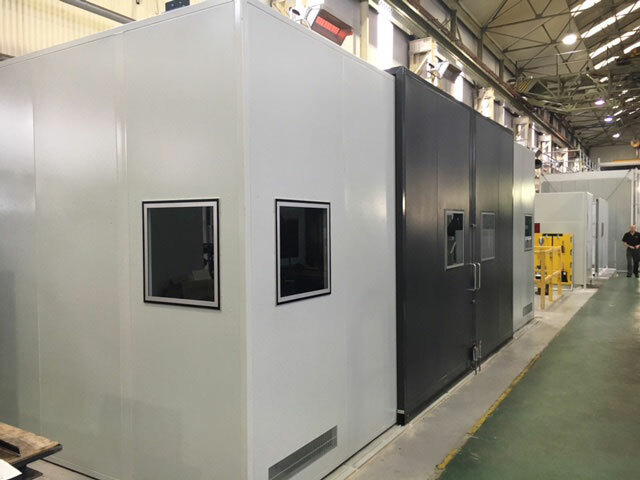 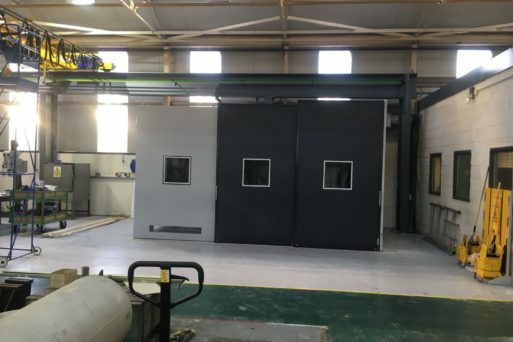 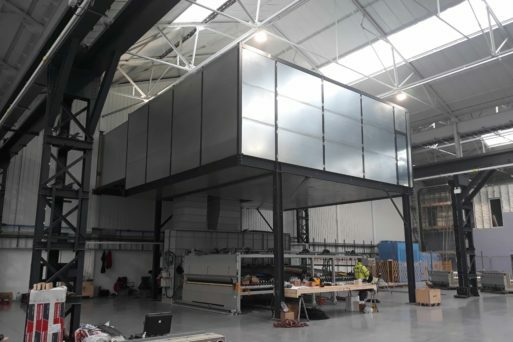 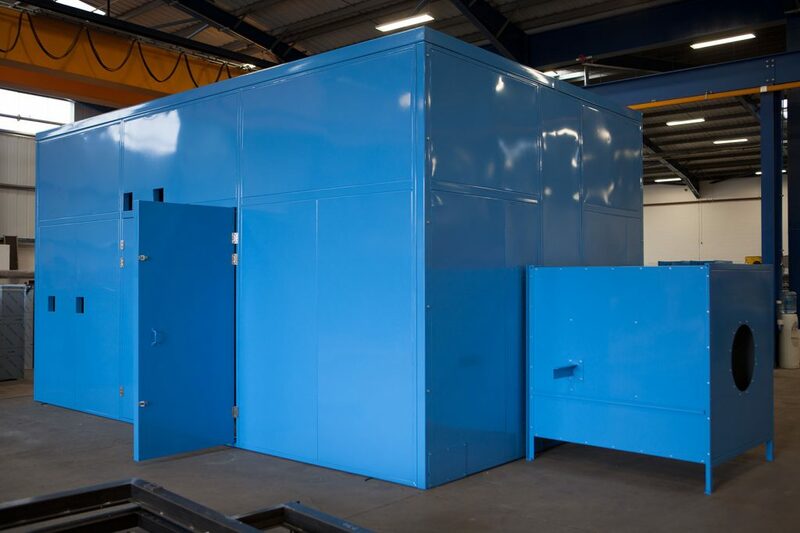 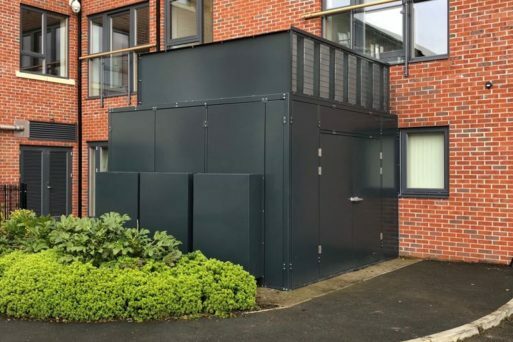 Dependent upon project acoustic specifications and applications, we offer several types of enclosures from site installed modular constructions, fully framed fabrications and one piece drop over canopies. 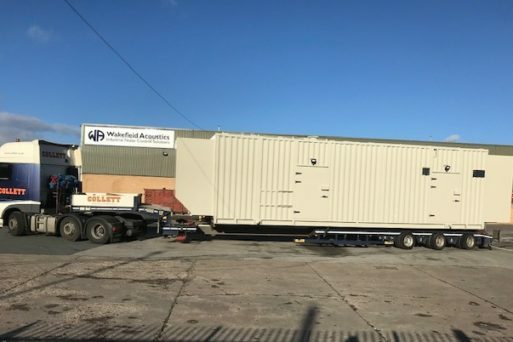 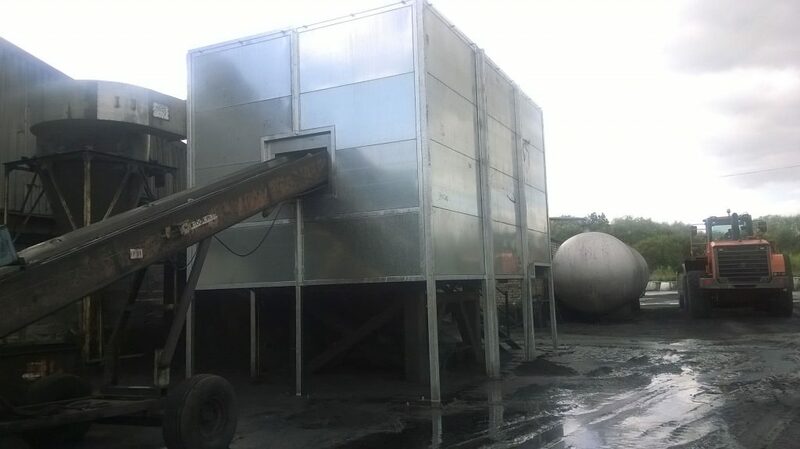 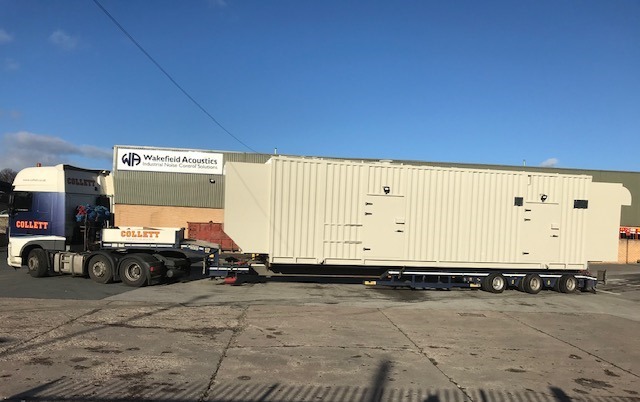 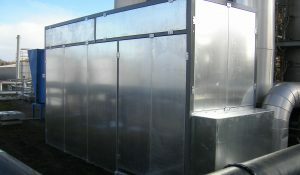 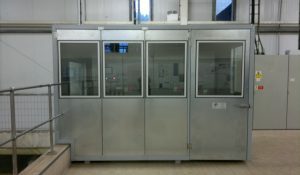 In addition, Wakefield Acoustics also design and manufacture full bespoke acoustic containers. 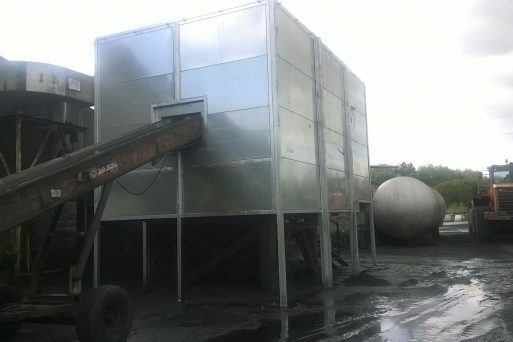 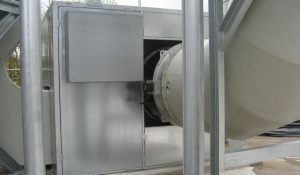 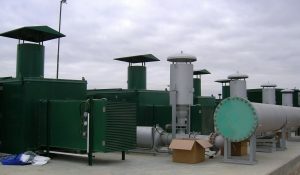 Natural, free-flow ventilation systems or fan assisted ventilation systems to provide cooling for equipment. 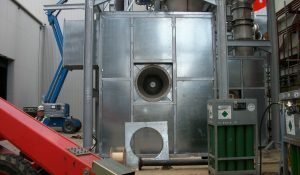 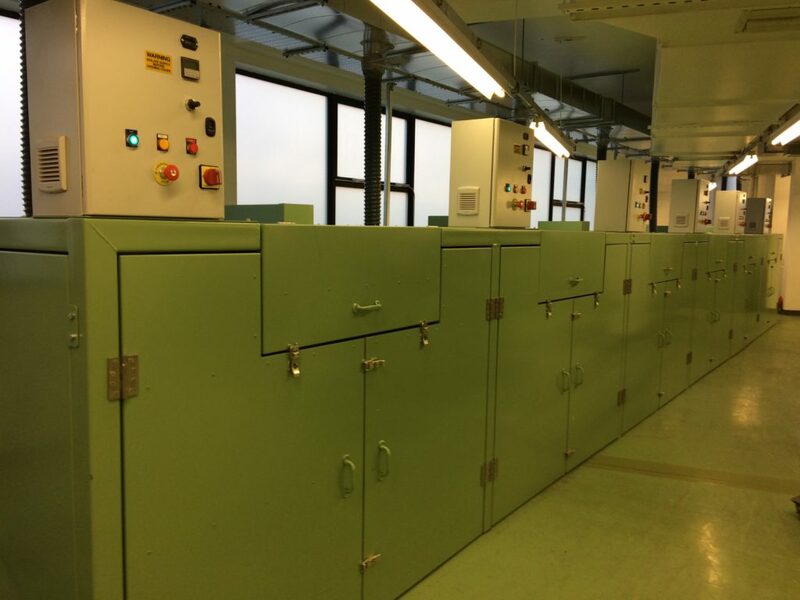 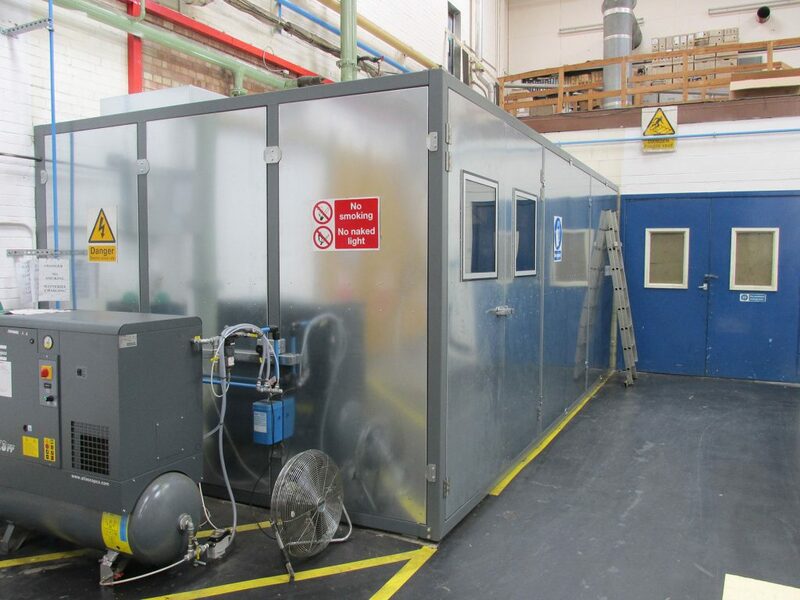 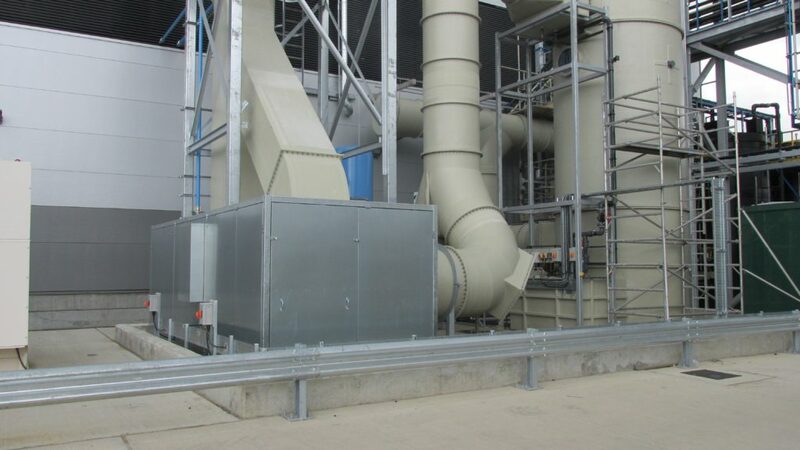 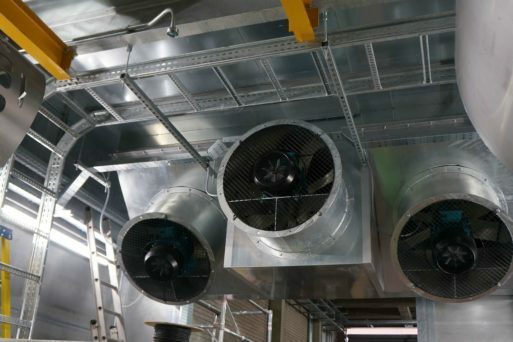 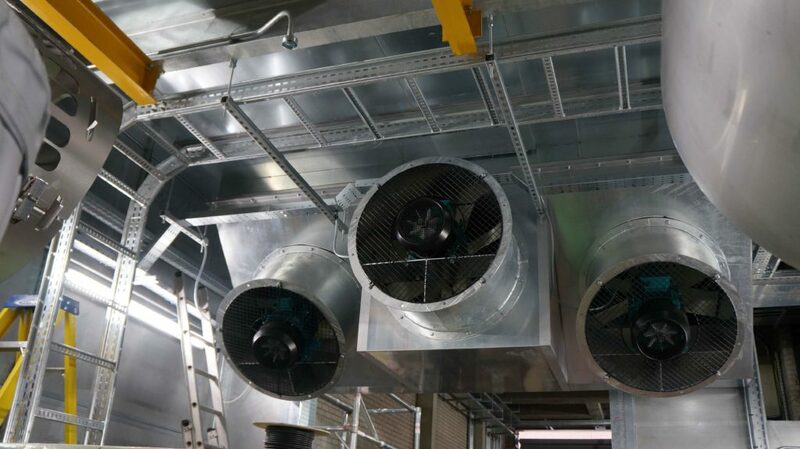 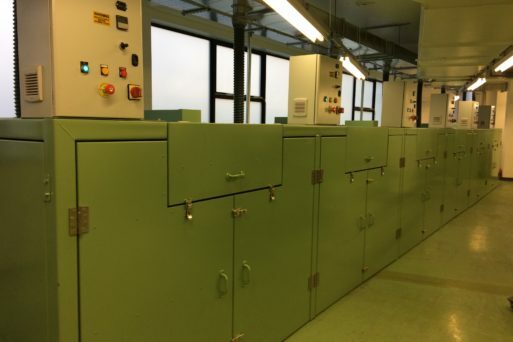 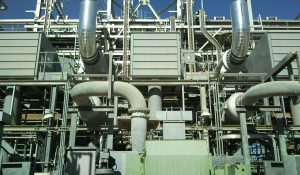 Ventilation systems can be supplied with ATEX certification where required.